It’s the king of cruise ships. The titular descriptor has been gifted for a reason. 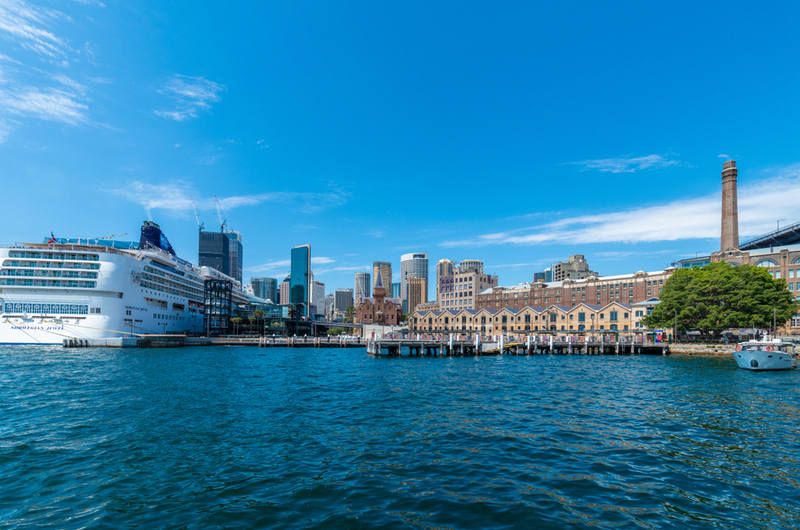 The Norwegian Jewel transformed into its uppermost glory after an extensive renovation. 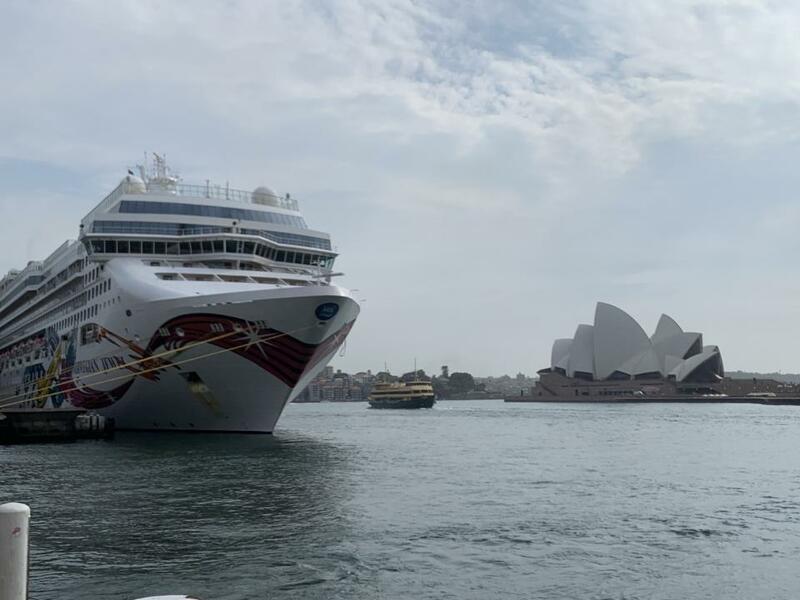 Family Travel stepped on board the cruise ship when it docked in Sydney Harbour this week. The refurbishments go a whole lot further than just new carpets and chandeliers. 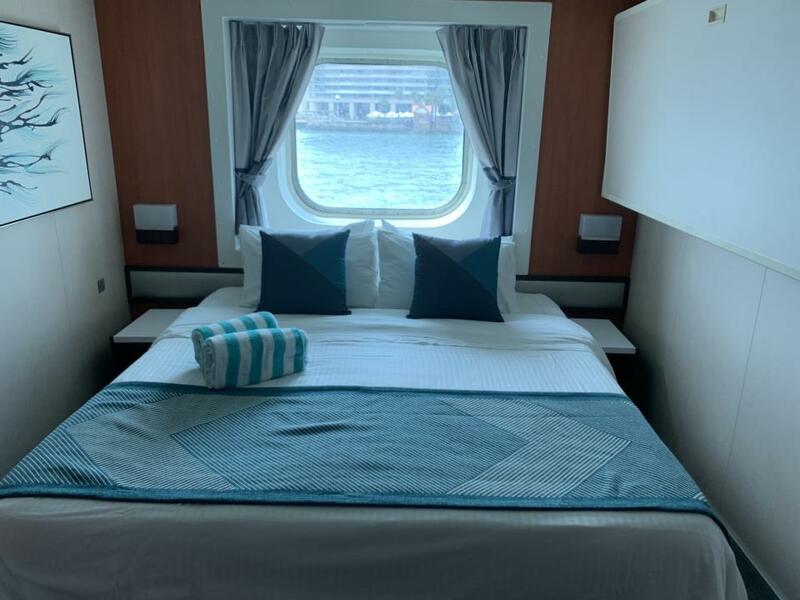 This revamp has taken the cruise line to uncharted waters, (no pun intended). It’s back, and it’s better than ever. 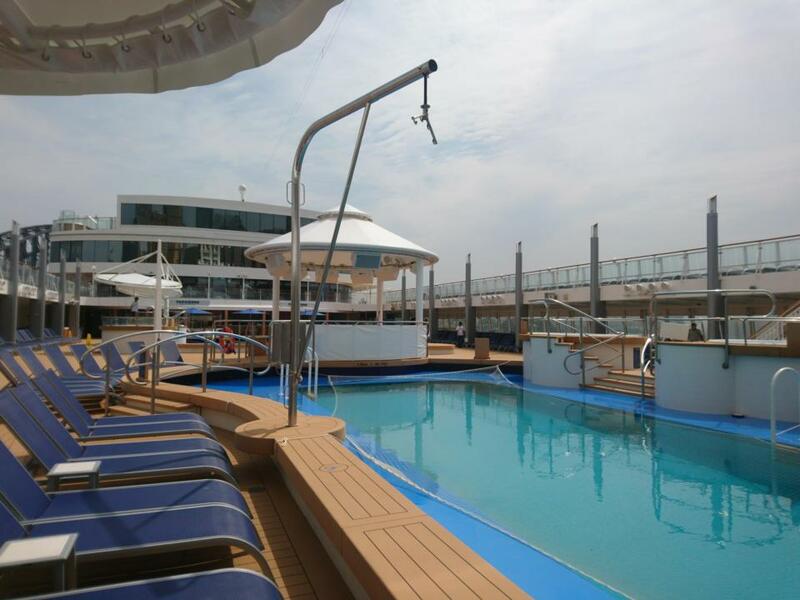 The Norwegian Jewel boasts swimming pools, spas, sports courts and plenty of inclusive dining options. It has a library, an art gallery, kids clubs and 1188 completely refurbished cabins – all decked out with new TV’s. It’s luxury travel, it’s affordable, and it’s just about as easy as it gets. 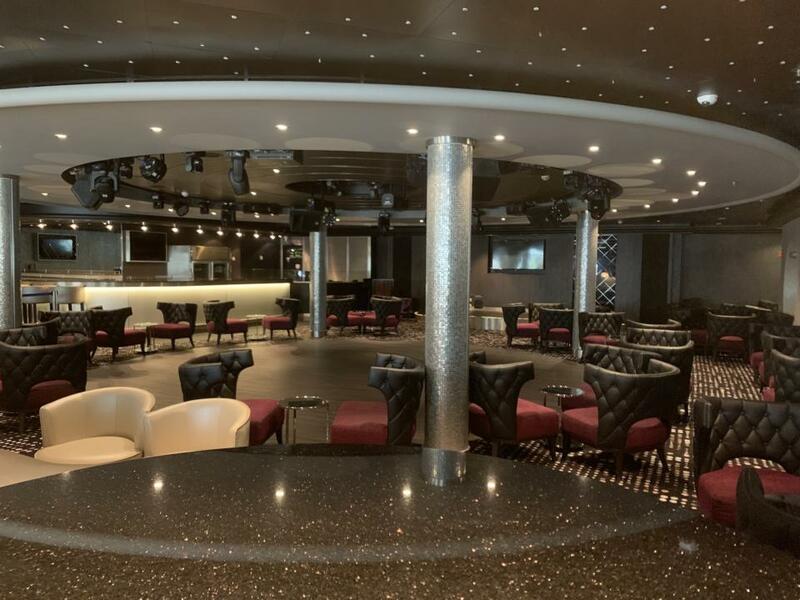 The Jewel’s makeover is part of the NCL’s new $400m initiative to “improve ambience and quality” across the Norwegian fleet. For only two weeks of redevelopment, they’ve done a lot. 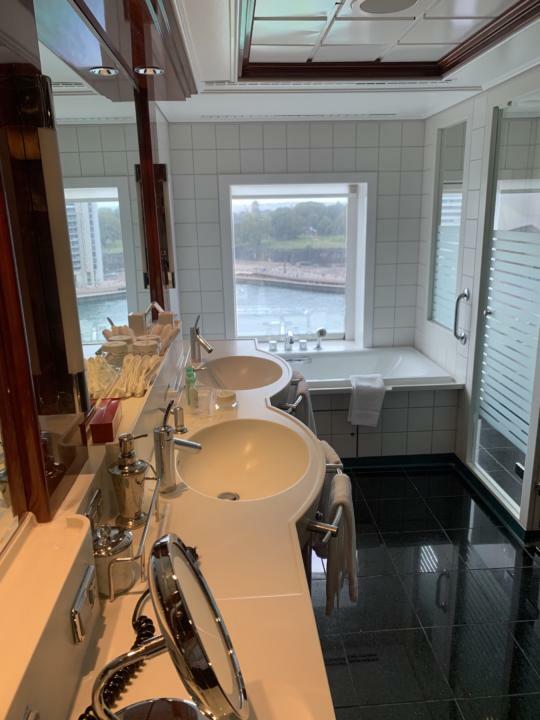 Every single room on the ship has been renovated, with the addition of brand new deluxe suites each fitted with private hot tubs. Two new venues have been added; American retro diner bar The Pit Stop, and the late-night Bliss Ultra Lounge. 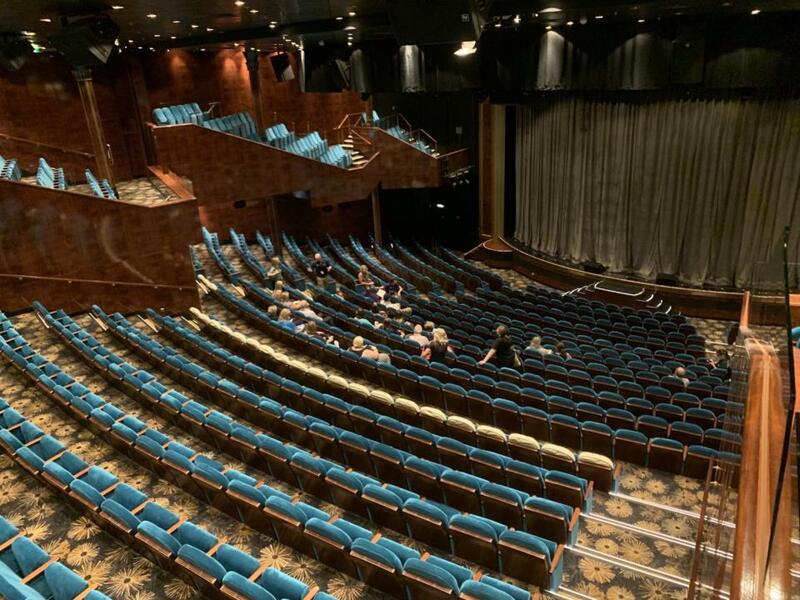 The cruise will also premiere brand new shows Rock You Tonight and Velvet at the Stardust Theatre. Whether you’re craving teppanyaki, American diner food, Asian fusion or French cuisine – you aren’t short of choice. The 16 fully-equipped restaurants offer a full range of cuisines and delicacies. 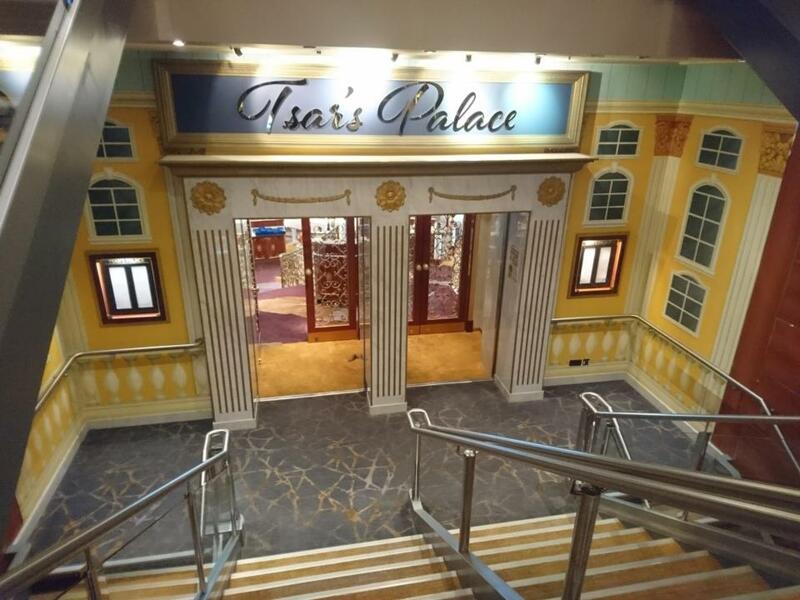 The 554 seat Tsar’s Palace is the main dining room and offers a diverse menu. It has “freestyle” time and seating options – meaning there’s no need to book in advance. The ship offers everything from a luxury nine-course dining experience to burger bars and patisserie-style breakfasts. 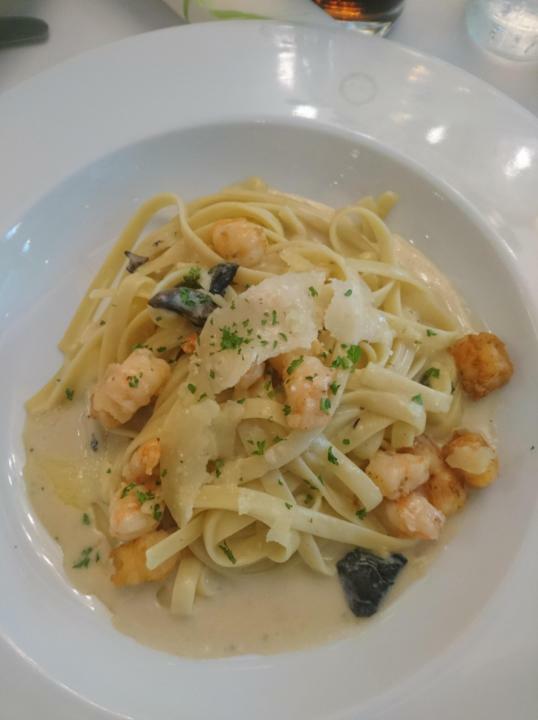 Choose from multi-course menus of freshly prepared and signature cuisines. And there’s no need to worry about the picky eaters – every venue offers the large kids menu including hot dogs, burgers, fruit and ice cream. If you’d rather have a lazy night in with your private balcony views, the food court is open 24-hours and room service is available ship-wide. The Norwegian Jewel has sports courts for basketball, volleyball and dodgeball. Fitness fans can do yoga and Zumba classes. Try flywheel sports or lounge by the poolside or spa. 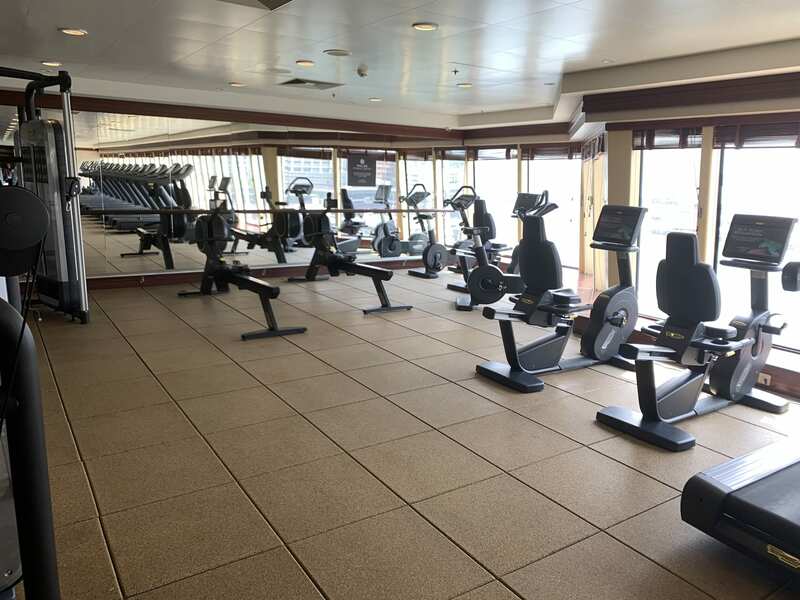 The Jewel gym is fully equipped and boasts stunning ocean views. 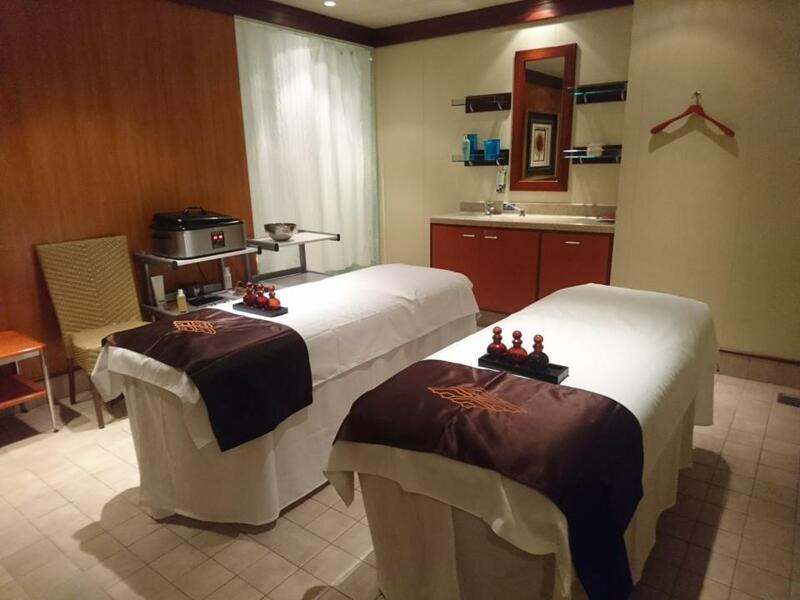 You can’t get bored on the Norwegian Jewel. Watch magicians, live shows and comedy at the Stardust Theatre, or acrobatic performances with Le Cirque Bijou. For the kids who want to mimic the talent, head to the Cirque du Jour circus school, midship deck 12, and learn to juggle. The Splash Academy offers day and late night childcare and divides kids into groups for age-appropriate activities. They can have a go on the Wii™ or enjoy the surround-sound cinema. The Splashdown Kid’s Club offers a movie cinema, video jukebox, flat screen tv, gaming consoles, computers, arts and craft, an obstacle course and an indoor jungle gym. For the over 12’s, Club Underground and Entourage offer teen hang outs with everything from fashion and sports workshops. The big kids can enjoy pool parties, an alcohol-free bar, themed movie nights, karaoke and a dance floor. The Jewel renovation isn’t just interiors. The recent NCL refurb initiative put huge funding towards ports. Stunning locations across multiple continents are available for exploration in 2019. 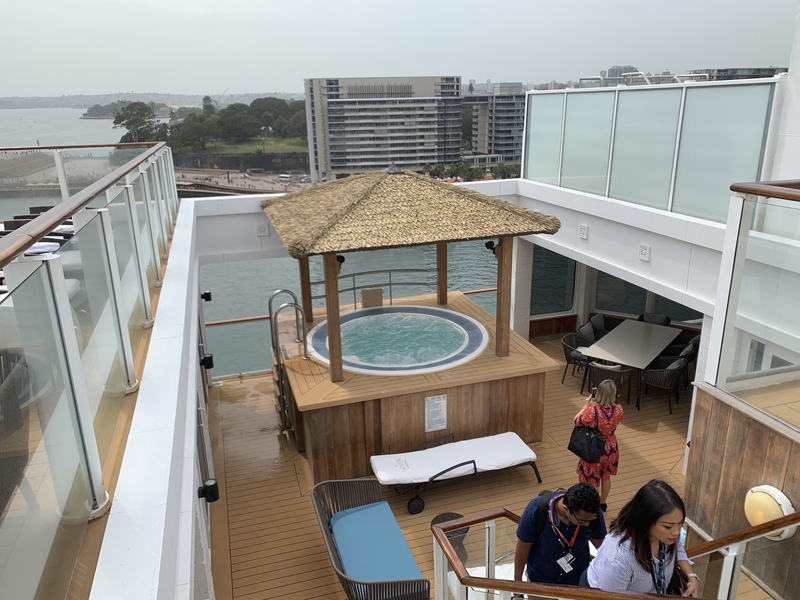 The cruise will tour Hawaii, Australia, New Zealand, Alaska, Asia, the US and Canada, offering seven to 19-day cruises throughout the season. If you’re dropping the kids at Splash Academy, you can enjoy one of the 15 bars – including the new Bliss Ultra Lounge. Chose from champagne, sake and cocktail bars, ocean views, 1930’s deco and live music. The Jewel Club Casino is open 24 hours and features Blackjack, Craps and Roulette. Head to the Spinnaker for the ship’s White Hot Party, where guests can dance into the night with frozen drinks in all-white dress. And if you’re enjoying it so much you don’t want to collect the kids – you don’t have to. They can sign themselves out with parental permission.